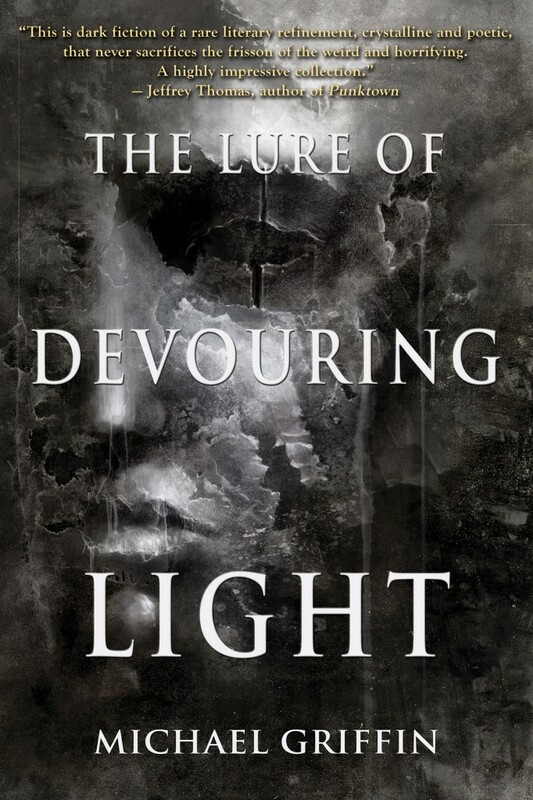 So far, it appears The Lure of Devouring Light is being well-received by most readers and reviewers. Latest evidence is this fantastic new review on the This is Horror site, written by Bob Pastorella. My thanks to Bob Pastorella and This is Horror… speaking of which, I’ve really been enjoying the TIH podcast, on which Bob co-hosts with Michael David Wilson. Check out that podcast HERE.